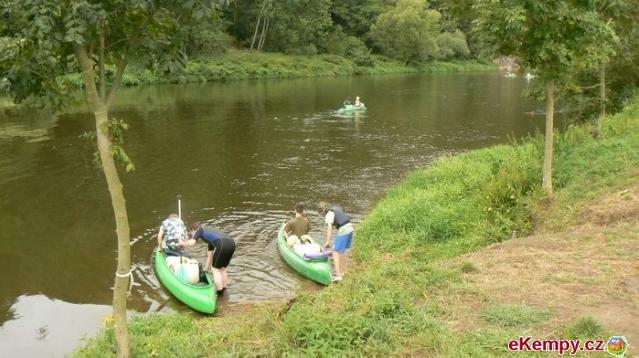 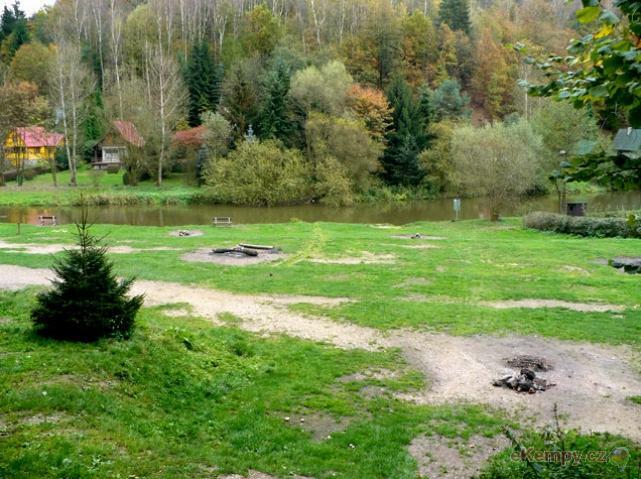 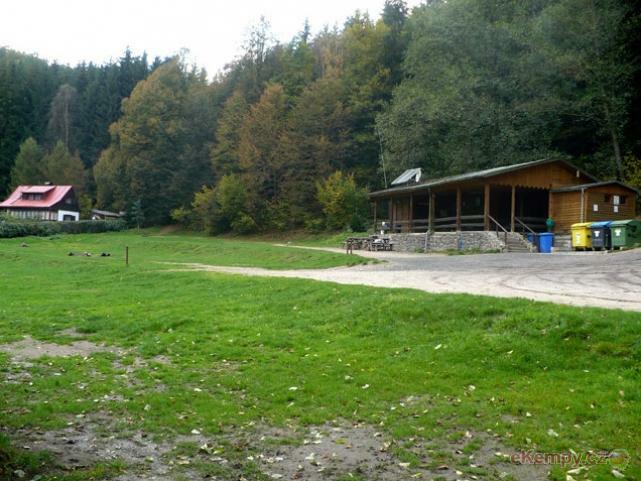 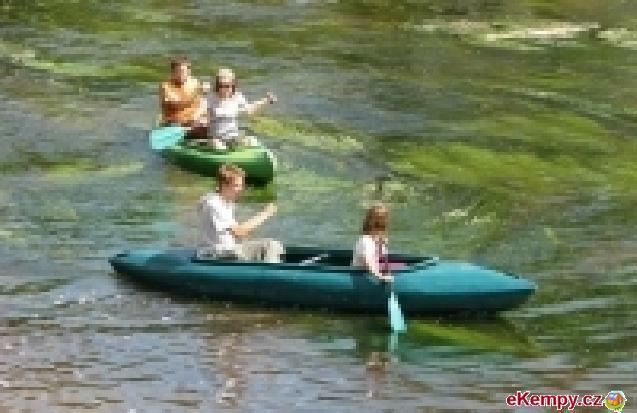 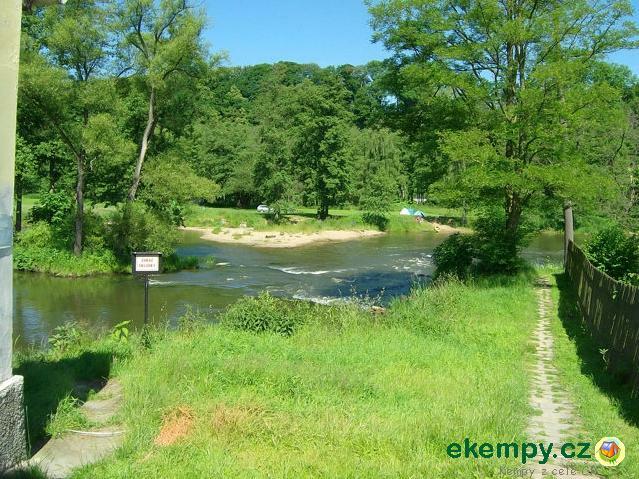 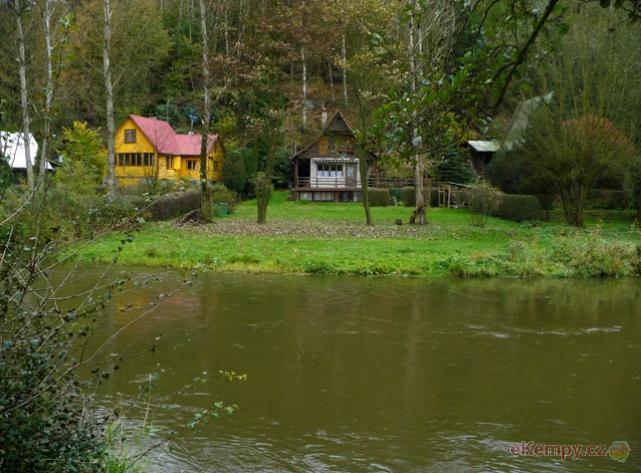 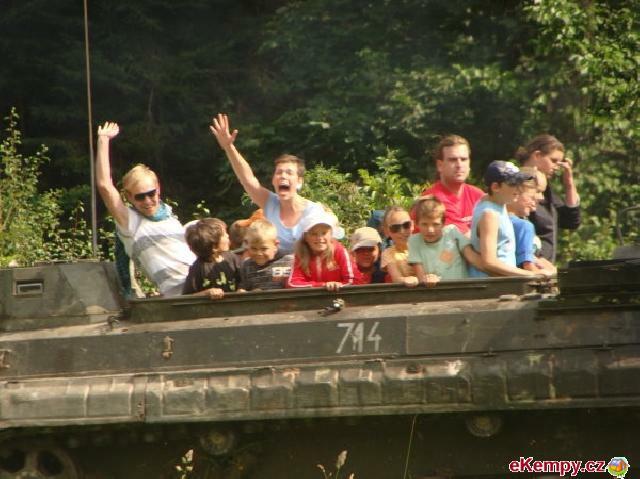 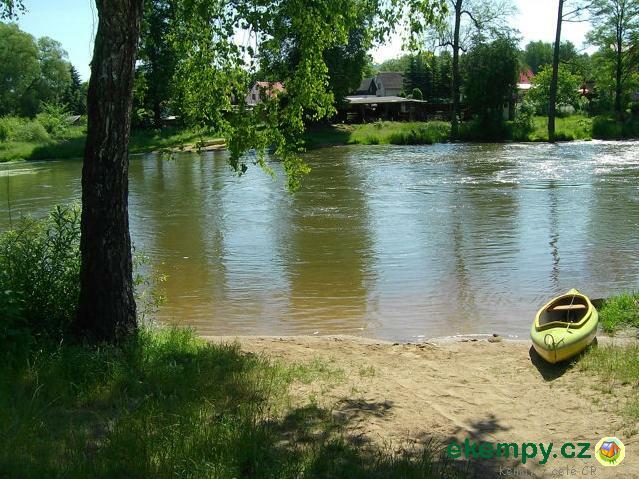 Camping Hogan is situated on left riverbank of Ohře in region of village Dasnice with beautiful nature. 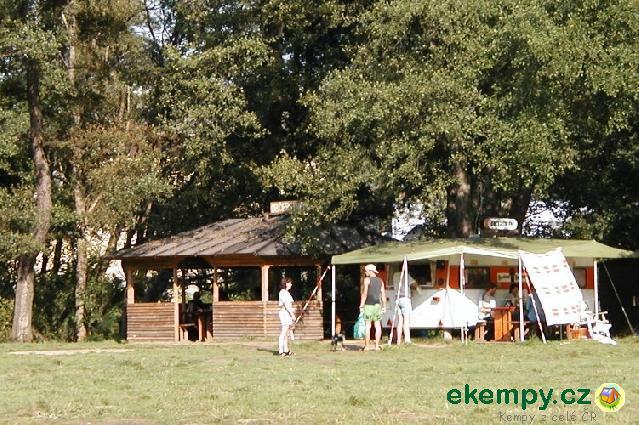 Entertainment is provided by Stará hospoda..
A picturesque campground lies on the outskirts of Sokolov city; on the left bank of the river Ohře, at confluence with Svatava river. 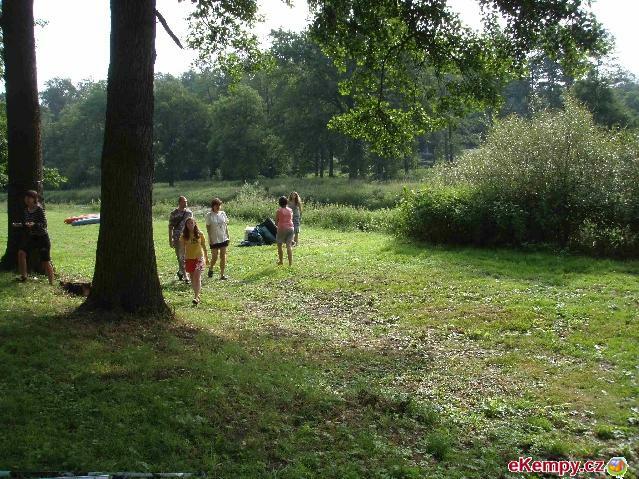 Not far away.. 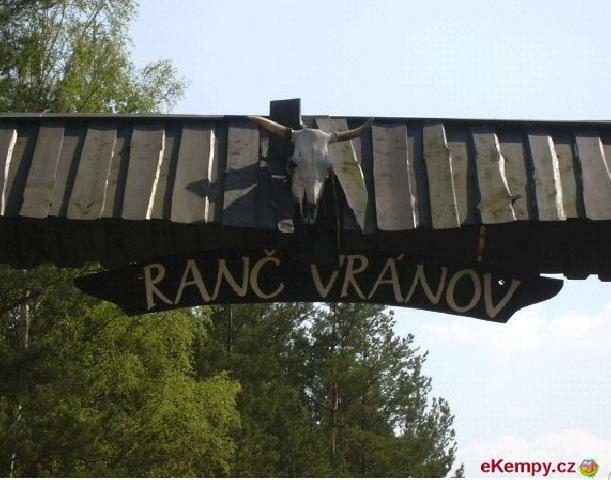 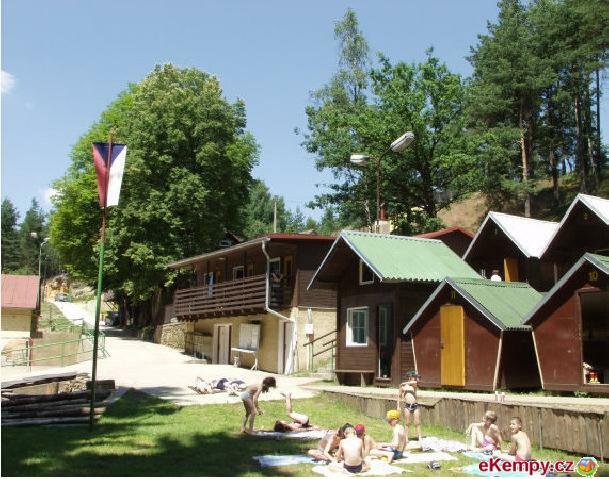 The camp Kynšperk is located in western Bohemia near river Ohře and a homonymous town. 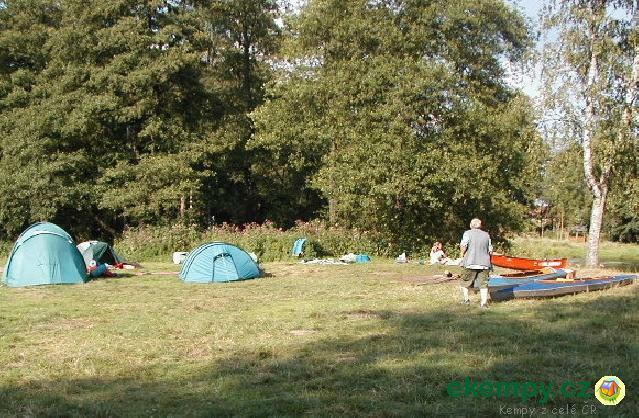 For sleeping, guests can use a tent area for appr. 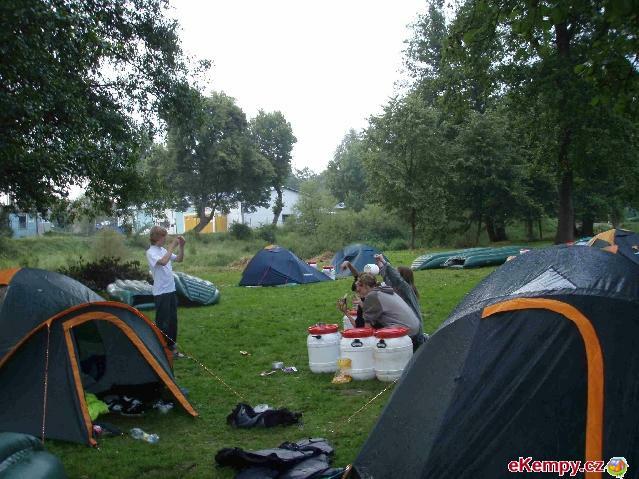 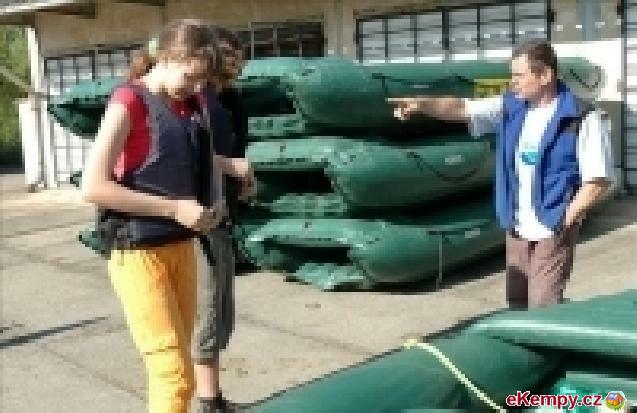 80 tents..